I've blogged many times about the perks of taking probiotics. I've read that it's important to change brands often to get different strains in your body. 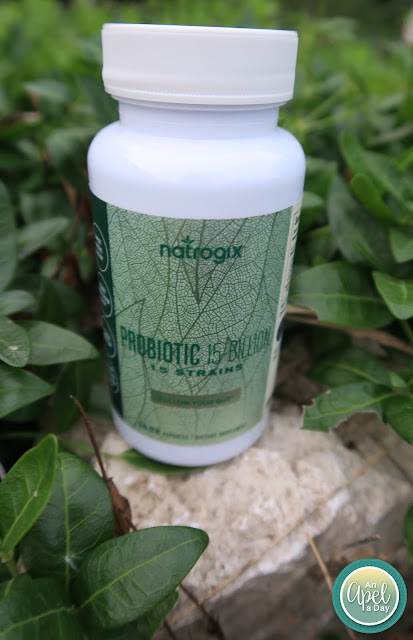 Recently I tried out Natrogix Probiotic Supplements with Advanced Prebiotic: https://www.amazon.com/gp/product/B01N0ZP0QE?th=1 to review. Probiotics are live bacteria and yeasts that are good for your health. They really aid in boosting your digestive system. We usually think of bacteria as something that is negative, or bad. Bacteria is even known to cause diseases. Just like there is good and bad cholesterol there's also good and bad bacteria. Your body is full of bacteria, both good and bad. Probiotics are often called "good" or "helpful" bacteria because they help keep your gut healthy. 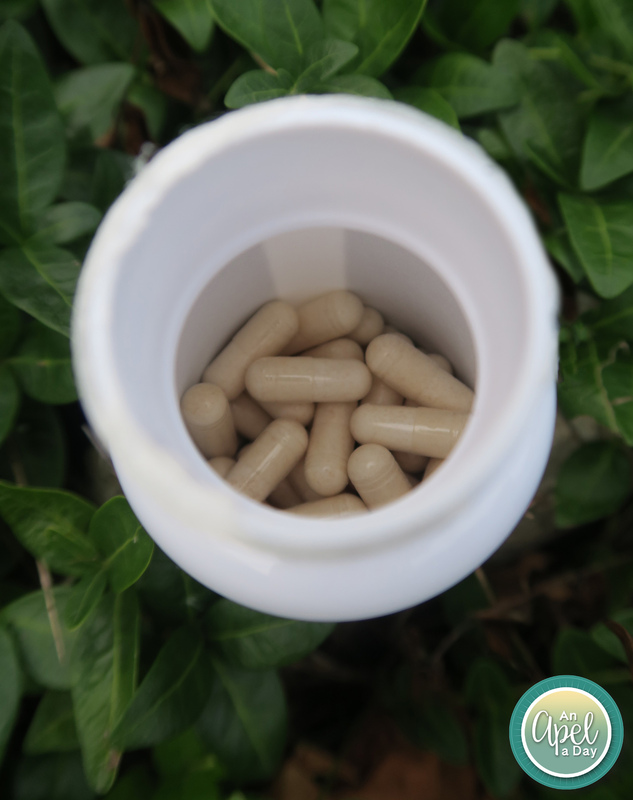 Probiotics are naturally found in your body. You can also find them in some foods and supplements such as Greek Yogurt. I suggest getting plain Greek Yogurt, and adding your own fruit, or using it as a sour cream by adding lemon juice. The flavored Greek Yogurts are loaded with unhealthy sugar. If you feel you need an extra sweetness just add local honey. When Do You Need Probiotics? 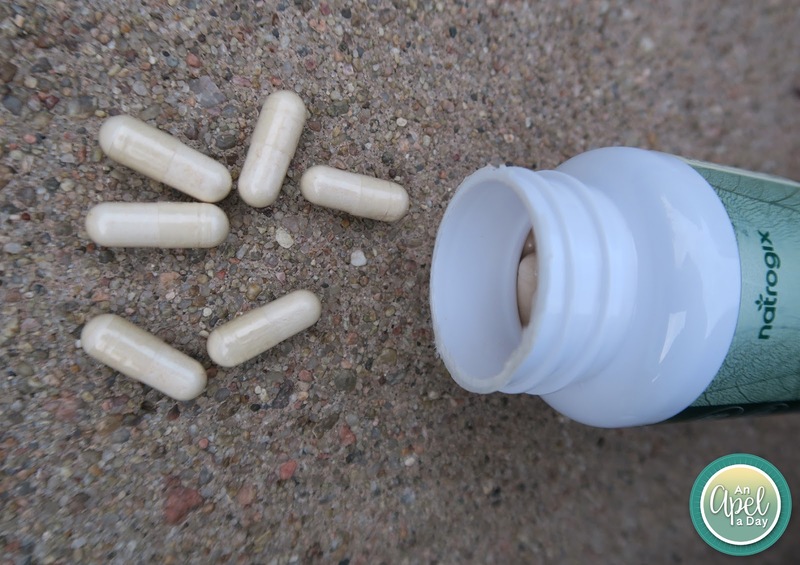 Probiotics can really be taken anytime. I stress the need to take them when the immune system is compromised, or you're on your road to recovery. This may include: Skin irritation, nail infections, sickness, auto immune diseases, surgery and more. I just had a pretty big surgery. I consider it big because it was right up by my brain and eyes. I feel like the recovery is more than either c-section I had. Maybe not emotionally, but certainly with energy level and pain. I was prescribed antibiotics. With that I took these probiotics. Usually when I have antibiotics I have trouble bathroom wise. This time with these probiotics in my system I didn't have trouble at all! I feel a bit like a pill monster lately. I take a vitamin, 2 natural cholesterol reducing meds called Ahi Flower, an allergy pill, a puff of Steroids, and a Seroid pill in my sinus rinse. Then I have 3 allergy shots a week. I start feeling like a walking pill body. Much of the time instead of taking probiotics, I open them up and add them to a smoothie. Then I'm not taking 1 more pill. These help with wellness, my digestive track, and brain function. My thinking is all there, but because my energy level isn't all the way back I find myself not being as quick on my feet as I was before in the thinking department. I need all the help I can get with thinking things through right now. I certainly think they are well worth taking! Cost: $34.99 on sale for $19.99 + on Amazon Prime. You can catch a deal! They are made in the USA! That's always a perk in my mind. They have great health benefits! I went over those already. This one has 15 strains. I don't get why it even comes with a box. The pill container wasn't even in the box when it shipped to me. What was the point of manufacturing that? Like many things these days I dislike how the pills don't fill up the container! I'd rather pay more for more pills, or just had a smaller container. Am I alone on this? It seriously is my biggest pet peeve with packaging. I like the pill style. Because I add probiotics to smoothies often it's important to be able to open them up. Some probiotics don't open up. What about you? What do you take daily in pill form? Do you take probiotics? Disclaimer: I received Natrogix Probiotics in return for writing this post. The store certainly inspired me to write this post. I only review things that I think my family or readers will enjoy, or find useful. I make sure to take probiotics every day. It's the one thing I make sure to keep on to maintain good digestive health. Those pills look horse-like; are they hard to take? I know a lot of people that take probiotics, but I've just never gotten into it. @Mandy they are not hard to swallow. I have been researching and trying probiotics. I'd like to delve into a bit more too, actually. And yes, anything close to your vital spaces like that is important surgery! SO happy for you that all went well! I keep meaning to, I had a couple and took them, but need to get it more in a routine for daily dosage!